THIS EVENT IS OPEN TO CLUB MEMBERS ONLY. ADVANCE RESERVATIONS ARE REQUIRED. We are thrilled to announce a wonderful opportunity to visit the Ratti Center of the Metropolitan Museum of Art. This “behind the scenes” tour will be led by Walter Denny. 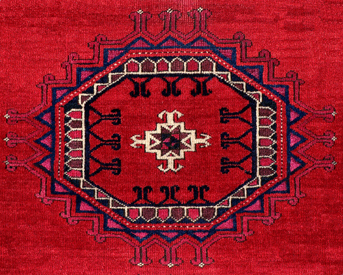 We will be viewing a selection of rarely seen or displayed Turkmen weavings. The cost for the tour will be $50 per person.